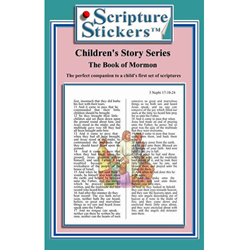 LDS scripture stickers are a great way to get more out of your personal and church study. 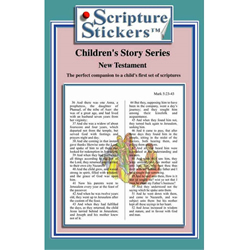 They are especially good for children and youth groups. 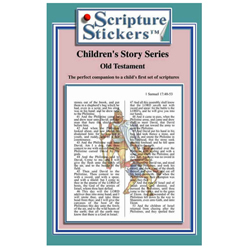 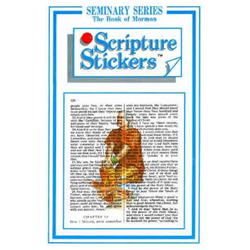 We have scripture stickers for each of the standard works, as well as LDS scripture reading charts.